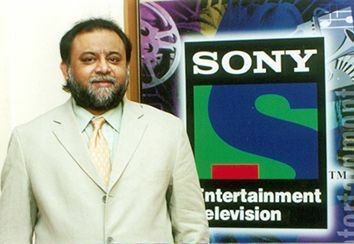 While terminating his services, stating personal reasons, with immediate effect, Mr Dasgupta, said, "Yes, today is my last day at Multi Screen Media." Meanwhile, chairman of the Multi Screen Media (MSM) board, Mr Manjit Singh, is appointed to discharge duties as interim CEO till the appointment of new CEO. Mr Dasgupta joined Multi Screen in 1995, playing a key role in the formation of a joint venture, The One Alliance, between Multi Screen and Discovery Communications India to distribute 18 channels in the region. The One Alliance also distributes MTV, Nick, VH1, Aaj Tak, Tez, Headlines Today, NDTV Profit, NDTV 24x7, MTV, Discovery, Animal Planet and Discovery Travel & Living.